Farmington Central High School will be administering the SAT exam on Tuesday, April 9th. This exam is a state graduation requirement that all classified juniors must complete. Testing will be held at the high school from 8:30 AM until approximately 1:30 PM. Following the exam, all junior students are able to leave campus for the remainder of the day. Please note: the school cafeteria will be done serving food at the conclusion of testing - if a student would like a sack lunch prepared for them, please notify the HS office as soon as possible. Students should get a solid night’s rest the evening before the test and eat a healthy breakfast. They must bring with them to the test at least two non-mechanical #2 pencils with good erasers and a calculator. Snacks and water will be provided for students during break time. They are not permitted to bring food, water, or cell phones into the testing rooms. 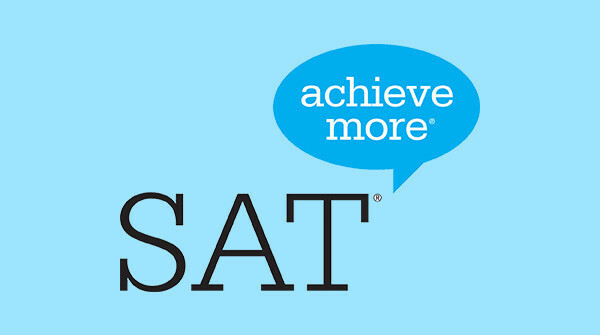 The make-up date for the SAT exam will be April 23, 2019 for any students not present on the original day of testing.